A website is only popular as its incomming links or backlinks. So when you have quite many backlinks, rest assured your website or blog will be good. But how do find out the quality of your links. The open site Explorer from SEOmoz is a good tool for it. SEOmoz aims at developing SEO software and provides API and hosts even. It is based in Seatle as consultants but now creates softwares. The site Explorer contains all the tools you might need to analyse your website and compare it with your competitors. 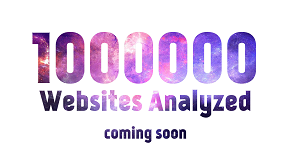 There was a comparable website analysis tool which existed free a few years ago known as Webceo. The software has a tool for finding the inbound links, Top pages, Linking Domains etc. You will find your domain authority and SEOmoz ranks too. 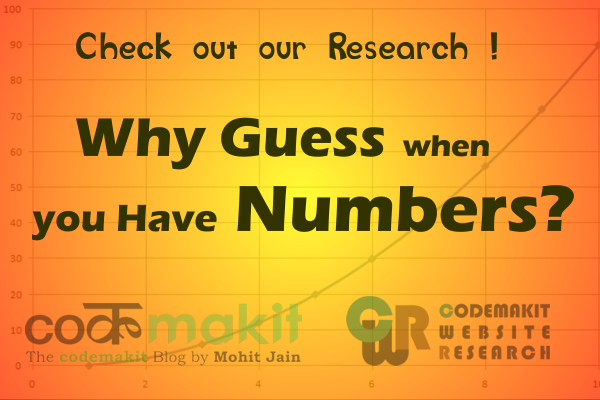 SEOmoz ranks are also important in estimating the pagerank of websites.